Tobago has recorded its second murder for the year. 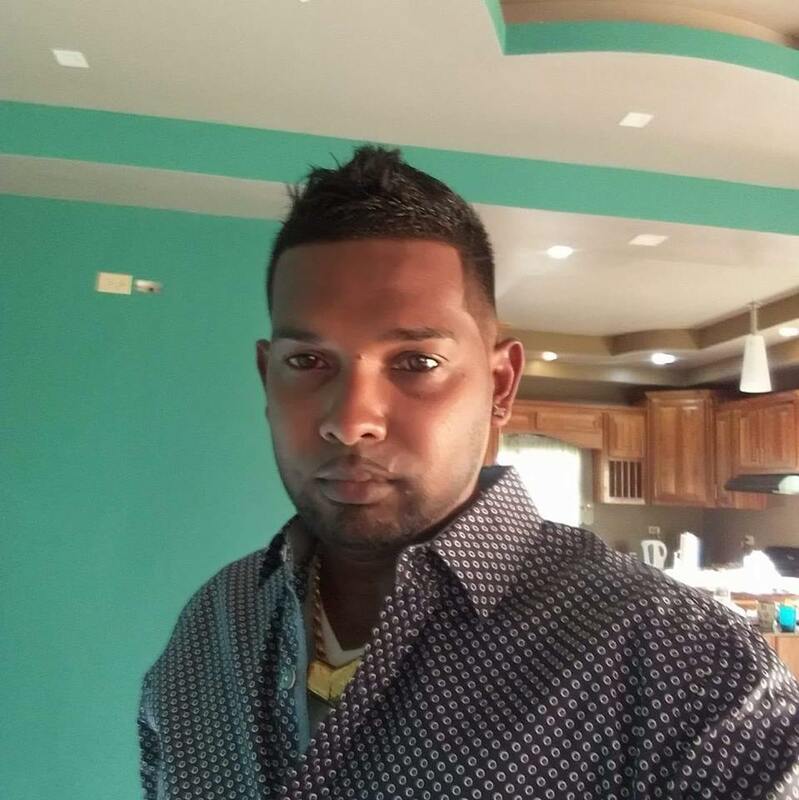 The deceased has been identified as 32-year-old Anderson Baboonanan of 27 Ralph Narine Trace, Harris Village, South Oropouche in Trinidad. Police said Baboonanan was stabbed during an altercation with a woman along the Claude Noel Highway in the vicinity of the Gulf City Mall in Lowlands on Friday morning shortly after 12 am. Newsday Tobago was told that Baboonanan and the woman, who were in a relationship were engaged in a domestic dispute at the time. Sources said that the couple was driving along the roadway when the incident happened. Reports indicate that Old Grange Police responded to an emergency call on the Claude Noel Highway where the motionless body of the east Indian male was seen. The Emergency Health Service was summoned, and he was rushed to the Scarborough General Hospital for treatment, however he was pronounced dead on arrival. It is reported that Baboonanan was stabbed several times about his neck and body with a knife. The 25-year-old woman has been detained by police, as the investigations continue by the Tobago Homicide Bureau. In the interim, investigations are still ongoing into the murder of 20-year-old Dwarika Moses, a mason of Les Coteaux. The body of Moses, a former student of the Scarborough Secondary School was discovered in a burnt car along the Mason Hall Link road on January 16. An autopsy by pathologist Dr Easlyn Mc-Donald-Burris revealed that he was shot in the head. Moses was Tobago’s first homicide for 2019. Reply to "Trini man, 32, killed in Tobago"